Born from a mythical battle between shark and crocodile, Surabaya is a city with a peculiar charm and raw magic that you can’t help but fall in love with. It is the capital of East Java and home to more than 3 million people. Popular attractions include House of Sampoerna, Suramadu National Bridge, and the Sanggar Agung temple. Get ready for a slice of authentic Indonesia with cheap flights to Surabaya. Surabaya is home to Juanda International Airport (SUB), which is a 40-minute car drive from Surabaya City. Indulging in East Javanese dishes such as rujak cingur (sweet beef lips and spicy salad), rawon (black beef soup), and pecel (peanut sauce salad) is one of the best things you will do in Surabaya. This rumbling volcano is situated outside of the city and is one of the most mesmerising attractions in East Java. A Bromo Midnight Tour is an unmissable bucket list experience in Surabaya. From a clove cigarette factory and retired submarine to peaceful temples and waterpark, Surabaya is home to a wonderfully eclectic collection of attractions that will entertain every kind of traveller. Surabaya experiences a tropical climate with a wet and dry season. The dry season spans from May to September and regularly sees temperatures peaking above 30 degrees Celsius. The wet season is characterised by tropical storms and downpours. The best time to visit is during the dry months. However, for cheap flights to Surabaya the best time to visit is between October and April. A trip to Surabaya offers the rare chance to discover the trembling energy of an Indonesian metropolis. It is a city that moves at its own pace and rumbles beneath the energetic hum of city life. It is in this chaos that the unique charm of Surabaya can be found. The city is nicknamed ‘city of heroes’ because of its strong association with the revolution of independence of Indonesia. It was on the bustling streets of Surabaya that the Indonesian people found their strength to rise up and fight to free their nation. Along with its historical significance, the city is also famous for being a gateway to Mount Bromo, one of the highlights of East Java, and its irresistible food scene. 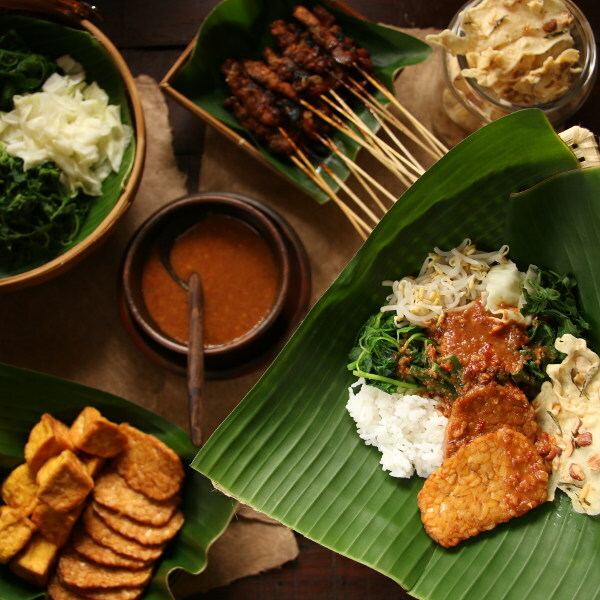 Javanese cuisine is a unique hodge-podge of ingredients and flavours which makes dining out in Surabaya an adventurous affair. 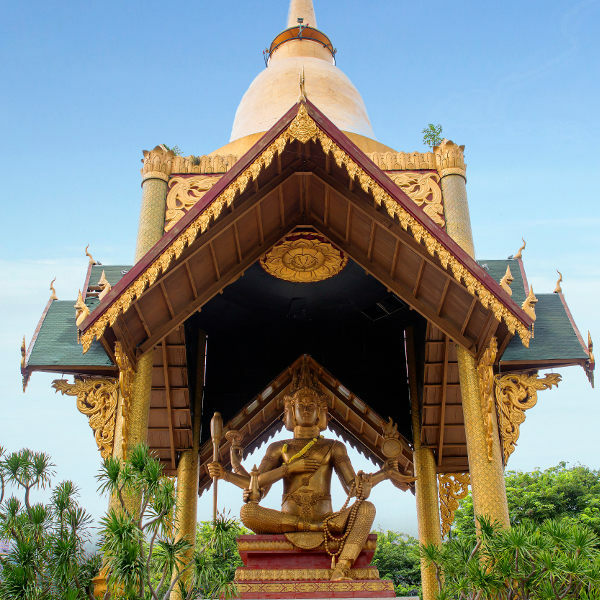 Be sure to explore the many temples that laze on the whirring city streets and attend one of the sensational festivals for a feel of Javanese culture. Notable festivals include the Surabaya Culture Parade, Surabaya Cross Culture Festival, Yosakai Dance Festival, and the Kite Festival. Compare several airlines and book your cheap flights to Surabaya online at Travelstart! Although Surabaya has a reputation as a safe city, it is the second-most populous city in Indonesia so crime does happen. Obtaining travel insurance to cover theft and medical expenses is recommended. It is also a good idea to familiarise yourself with the local laws and customs before arriving. Avoid wandering around at night and carrying valuables and large sums of cash, as pick-pocketing and robberies can happen. You should also remain vigilant in crowded areas and on public transport. The traffic in the CBD can be extremely chaotic. The secret to navigating this is to raise your hand so the drivers can see you. This makes it possible for the traffic to flow easily around you. A yellow fever certificate is required if you are travelling from a country in the yellow fever zone. Precautions should be taken to avoid mosquito bites. Immunisation against hepatitis A & B, typhoid, and rabies is recommended. Routine vaccinations include measles-mumps-rubella, diphtheria-tetanus-pertussis, meningitis, varicella, and polio. Stick to bottled water.